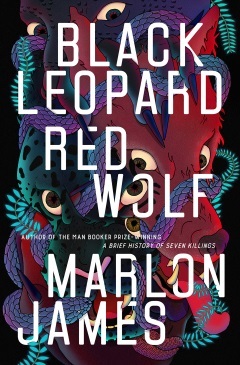 Black Leopard, Red Wolf is the first volume of a new fantasy trilogy set in West Africa, from Marlon James, winner of the Man Booker prize in 2015. 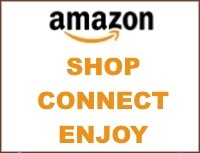 Its hero, Tracker, is trying to find a child who vanished before the novel opens. Tracker prefers to work alone, but now he joins forces with a motley crew of adventurers that includes a man who can change into a leopard at will and a woman possessed by a lightning bird that makes her appear blue. Are you reminded of Guardians of the Galaxy or, for those of us of a certain age, The Avengers or even The Dirty Dozen? "What propels the novel forward is the same thing that fuels the best superhero movies and comic books: the origin stories of its central characters. We read to find out how Tracker became the Red Wolf and how the Leopard became the Leopard. In their beginnings are their ends: the keys to their strengths and vulnerabilities, the source of their drive and ambitions and fears, and clues to the larger goals that endow their quests for self-knowledge with some larger sense of mission.